When you have to deal with not so desirable weather on vacation, what do you do? 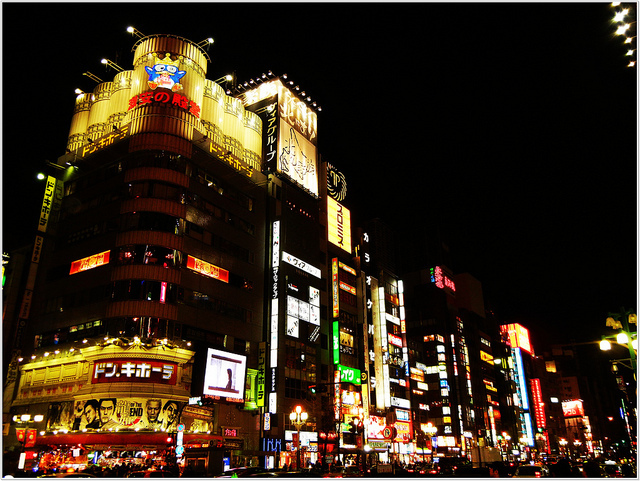 Below is a list things to do on cold winter day in Tokyo, it's categorized into entertainment, shopping, and education. Theme park of onsen (hot spring) in Tokyo. It is in the Odaiba Area and easy to get by the Yurikamome Line. 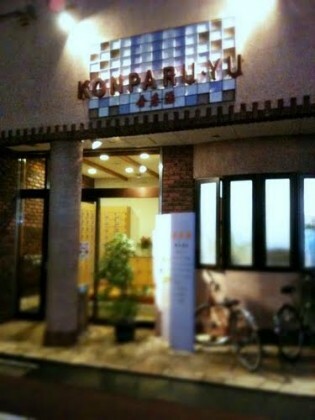 A suitable place your first onsen experience!! You may be wondering how you should behave in the public bath, where to take off your cloths or is it really all naked.. and so on. There will be pamphlets and signs to tell you where and what to do in this place. Also you will be able to wear yukata, which is a summer style kimono, and of course relax in the hot spring. In Japan, people love to make things small and neat, in Tokyo, people made even amusement parks small and neat. In fact it is small enough to fit under the roof!! 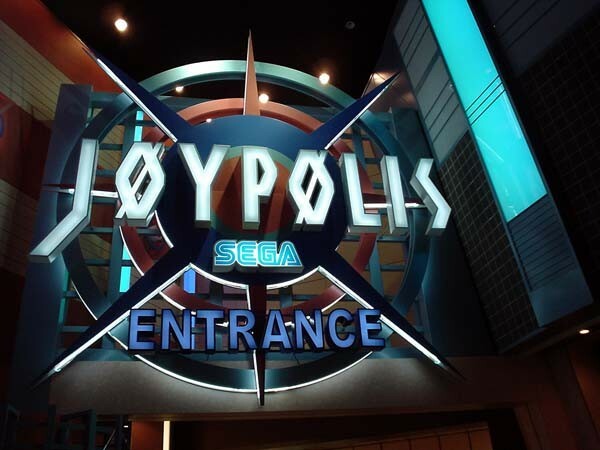 Joypolis is one of the theme parks of SEGA and people are able to enjoy the fusion of the digital and the reality!! Surely, you will be able to enjoy exciting rides indoors even on a rainy day! Approximately 2 mins walk from Odaiba Kaihin Kouen Station on the Yurikamome Line. Approximately 5 mins walk from Tokyo Teleport Station on the Rinkai Line. Yes... we did it, we finally made an actual robot that lights up with smoke. 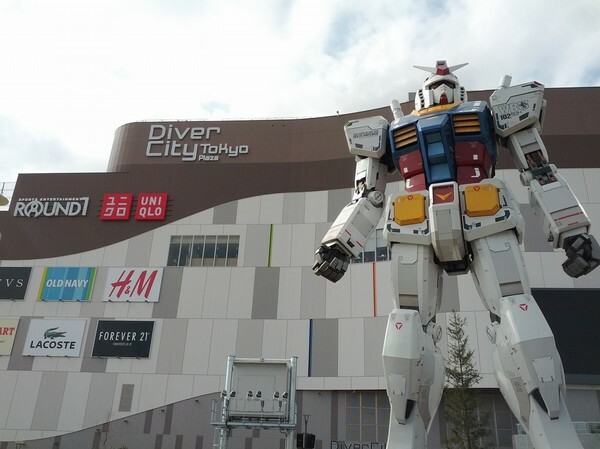 In front of Divercity Tokyo, there is a full size robot from the Anime series Gundam!! The surrounding shopping malls include Venus Fort, which has outlet areas, and wide varieties of restaurants. Even on the rainy day, it is easy to walk to the different malls because they are so close together. 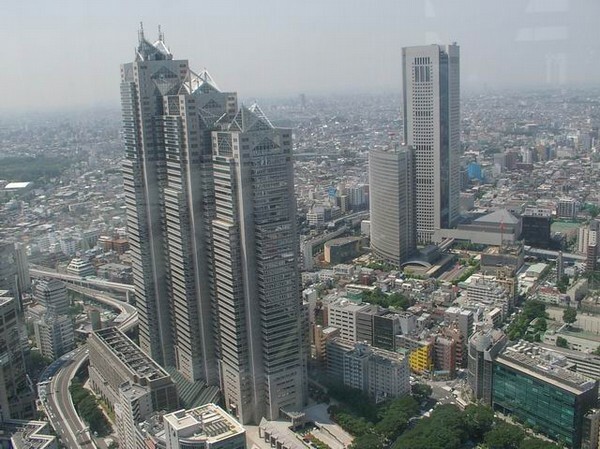 Approximately 7 mins walk from Daiba Station on the Yurikamome Line. Approximately 3 mins walk from Tokyo Teleport Station on the Rinkai Line. There is also foreign currency exchange Travelex at the site. One other way to entertain yourself on a rainy day without getting wet is to stay inside major train stations such as Tokyo, Shinagawa, and Ueno. 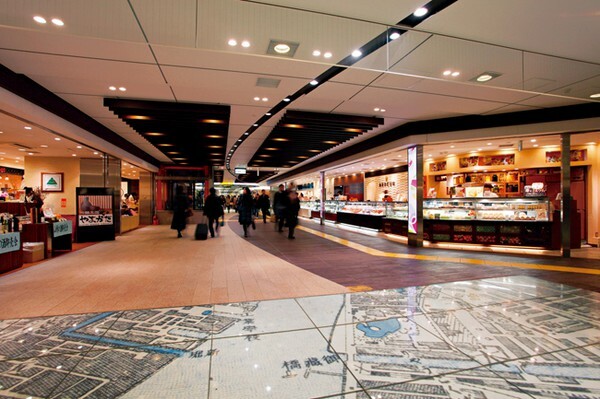 A new concept called “Ekinaka” has been recently coined to describe such places inside the stations.There are many different varieties of shops, not just convenience stores or Kiosk, but actual good quality restaurants and shops. You will be able to find a cafe to rest and warm your body up, then maybe a shop to change your wet socks, and even possible for last minute souvenir shopping from great selections. How about learning something on a rain day? 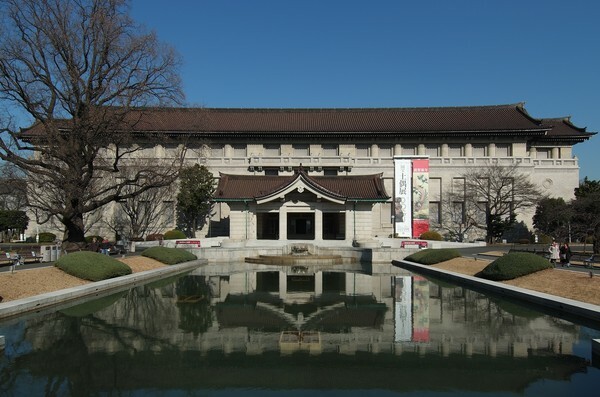 Just get into this museum and you will come out with a whole wealth of knowledge about the history and culture of Japan! Inside the museum there are wide varieties of national treasures of Japan. It also has the biggest collection of Japanese arts, pottery, armors and swords. This collection goes from the ancient Japan to the modern Japan, so you will be able to learn about Japan through the history and by looking at the things from that time period you will be able to feel Japanese culture. 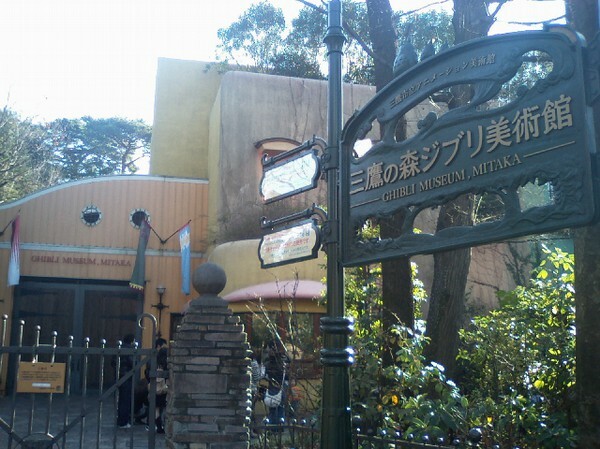 This museum focuses on Tokyo in the Edo period. 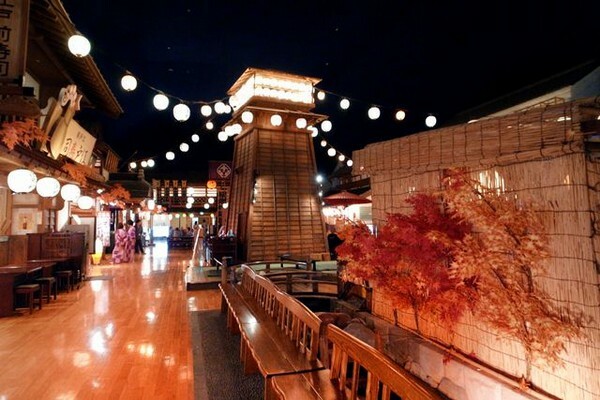 In the museum there is a life size replica of Nihonbashi, which was the most famous bridge in Edo. 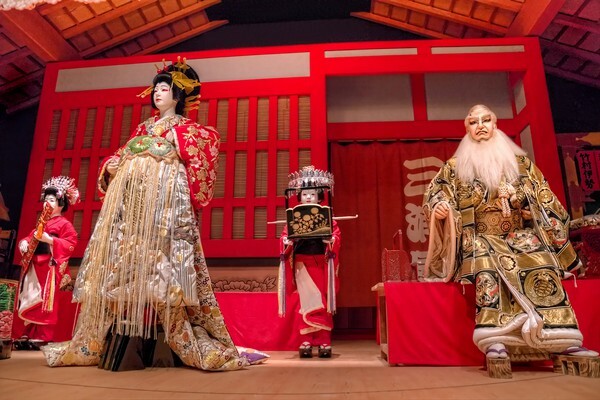 It is often used as the starting point of the well-known Ukiyoe, and Nakamuraza, which is the famous theater of Kabuki. 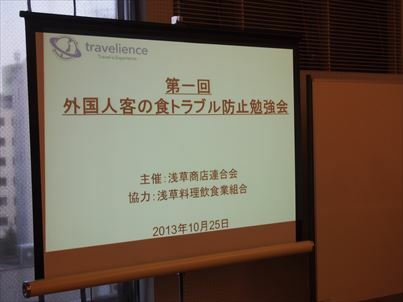 In this museum you will be able to learn deeply about the history of Tokyo. Approximately 3 mins walk from Ryogoku Station on the JR Sobu Line from the west exit of the station. Approximately 1 mins walk from Ryogoku Station on the Oedo Line, use A3 or A4 Exit. Special exhibitions require additional fees.